Besplatna dostava je za sve artikle koji su plaćeni preko 15.000 dinara. Svaka pošiljka može biti osigurana dodatno/pošiljke do 70 000 dinara su osigurane. Klikom na link posetićete stranicu sa ažuriranim cenovnikom kuriskih službi. Naručivanje preko našeg sajta u proseku traje manje od jednog minuta i odvija se kroz nekoliko jednostavnih koraka. 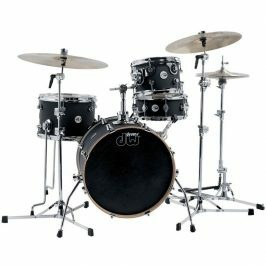 Broadkaster shells are made with a North American maple/poplar/maple formula. Each shell includes an interior-ply scarf joint that supplies added structural integrity to thin, musical shells. 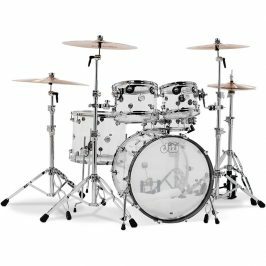 Like all USA-made Gretsch drums, shell interiors are finished with classic Gretsch Silver Sealer. 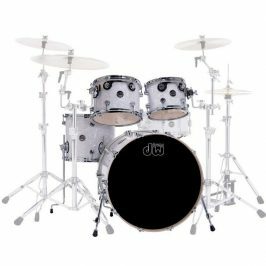 The shell is hand finished with the exclusive reverse roundover bearing edge, which allows greater surface contact between the bearing edge and drumhead. The result is tone that is incredibly deep and warmth. 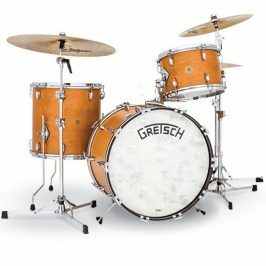 Broadkaster toms and snare drums are outfitted with Gretsch’s “302” 3.0mm, double flanged steel hoops. These hoops are similar to “Stick Chopper” hoops used in the 1950s, but are constructed from a heavier gauge steel to stand up to today’s more assertive playing styles. The 302 hoop helps create a more open tone than a die-cast hoop and adds ambient overtones to the overall tonal characteristic.